Art and culture, our stories and our fantasies, are a crucial part of our lives. Carry the Word Has Hit the Streets! 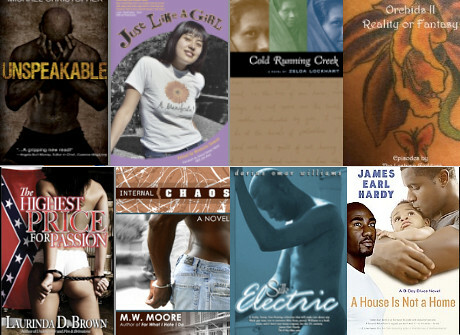 Carry the Word: A Bibliography of Black LGBTQ BooksCompiled by Steven G. Fullwood, Reginald Harris and Lisa C. MooreEdited by Steven G. Fullwood and Lisa C. Moore. Fire & Ink at DC Black Pride! Join authors reading from their new work: Laurinda Brown (Walk Like a Man), Michael-Christopher (From Top to Bottom), Doug Cooper-Spencer (This Place of Men), Wyatt Evans (Nothing Can Tear Us Apart), Clarence J. Well, a computer glitch wiped out this website this weekend. We’ve got everything back up now (and looking better than ever), but we lost the comments that people had posted over the last year. So if you commented, sorry we lost your note. In our archives, saved here is the program book from the 2002 Fire and Ink Writers Festival, September 19–25, held in Chicago. At the 2002 Writers Festival, Thomas Glave gave a keynote address that we’ve archived here so you can continue to read it and enjoy.